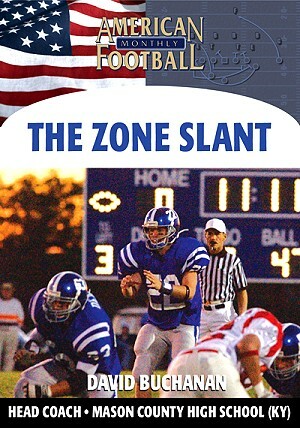 While Head Coach David Buchanan was building the program at Mason County High School (Maysville, KY) his early teams became the victims of having punts blocked and punts returned for touchdowns. 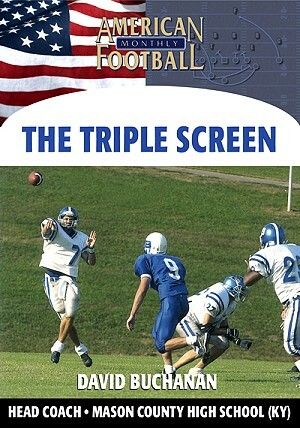 Coach Buchanan helped turn the problem around by installing the Open Punt and actually making his punt team a weapon. 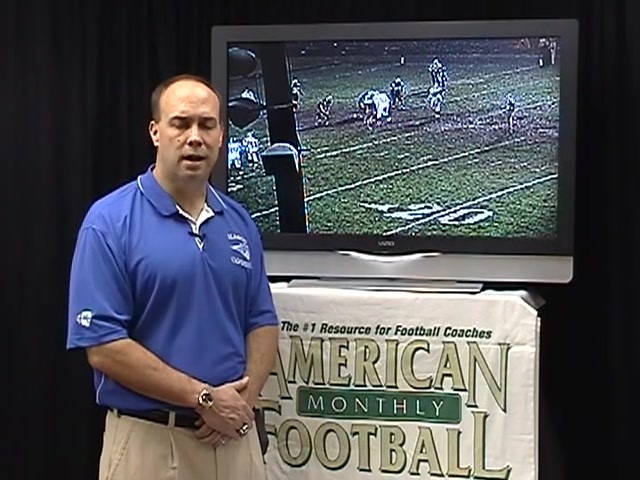 With this concept, the offense becomes the aggressor even though you're in punt formation. 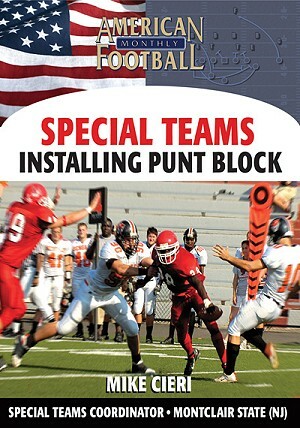 * The complete installation of the Open Punt that makes your punt team a weapon. 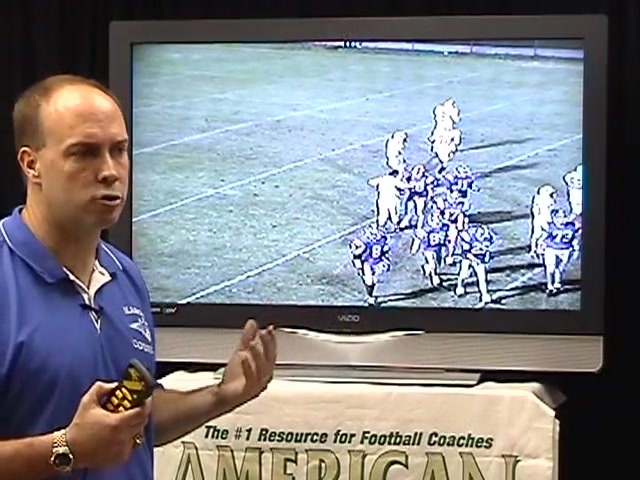 * Fundamentals of punt protection for the entire punting team. 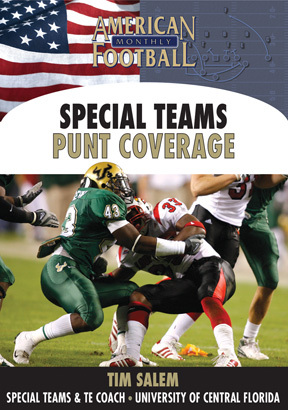 * Coaching points for the punting game: "If you make the defender's feet stop, you win." 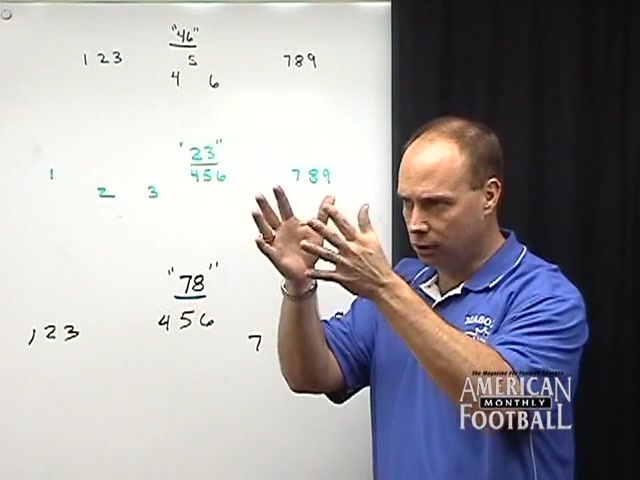 * Specific Open Punt sets and a corresponding numbering system. 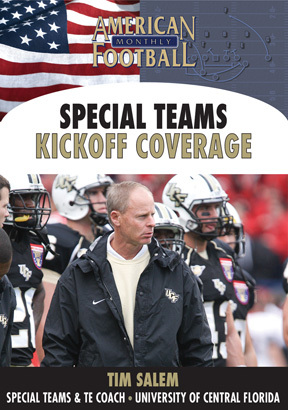 * Fakes within punt formation including motion, the quarterback option with the punter and the quarterback/punter run. *BONUS: What if? 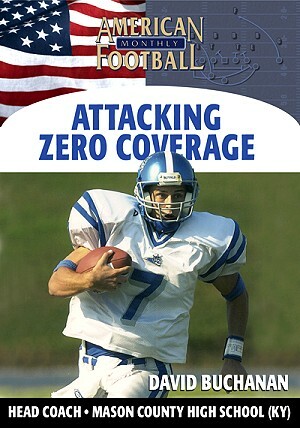 If the defense outnumbers the protectors, how do you respond? What if the defense is ready for the fake punt? 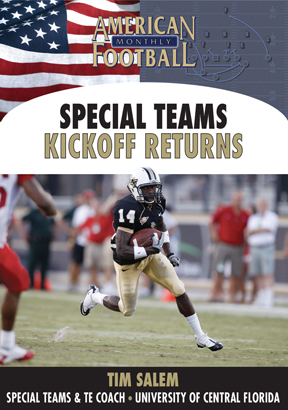 "We needed to install a different type of punting game after being burned in the early years of our program. 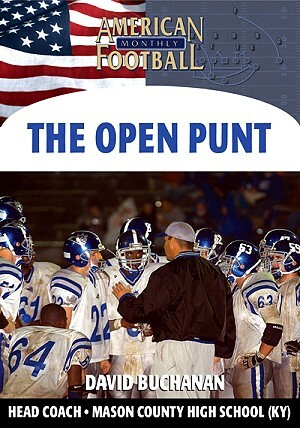 The Open Punt helps prevent the two things every coach dreads on a punt: a block or a return for a touchdown. With this concept you become the aggressor. 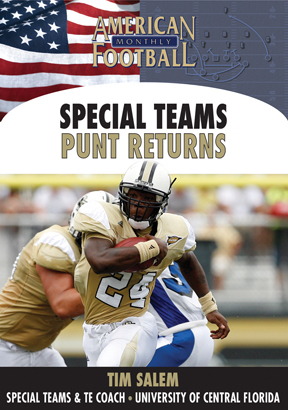 The most important play in football is the punt."